This Ginger Lemonade is an easy way to make your spring get togethers more elegant and fun. 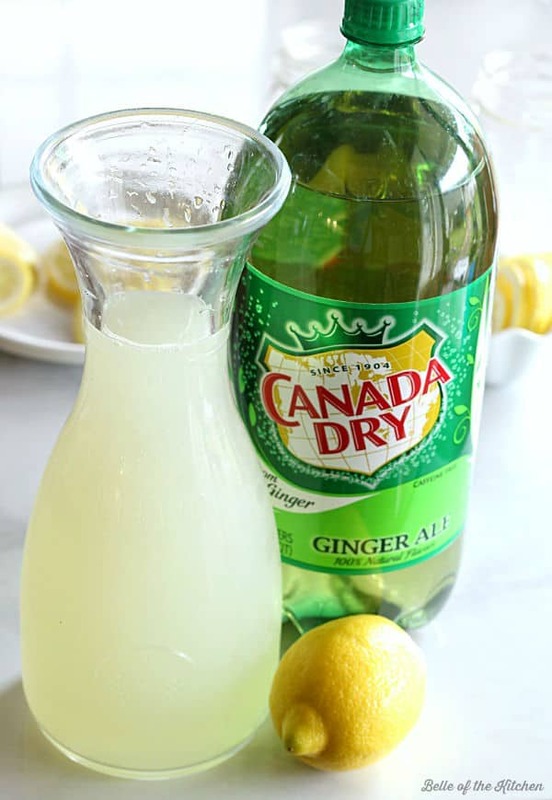 All you need is lemonade and Canada Dry Ginger Ale® to make this refreshing and bubbly drink! With spring just around the corner, get togethers of all kinds are about to start popping up. Easter, baby showers, bridal showers, Mother’s Day, etc. And if you’re hosting one of these events or helping with the preparations in any way, it’s always nice when you’ve got some easy, yet elegant ideas up your sleeve. And that’s where this Ginger Lemonade comes in! 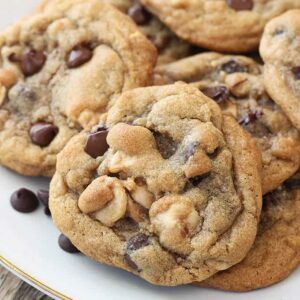 This recipe is easy peasy, y’all. All you need is lemonade (which you can purchase already prepared) and a 2 liter bottle of Canada Dry Ginger Ale®. I purchased both of these easy ingredients during a recent shopping trip at my local Walmart store. 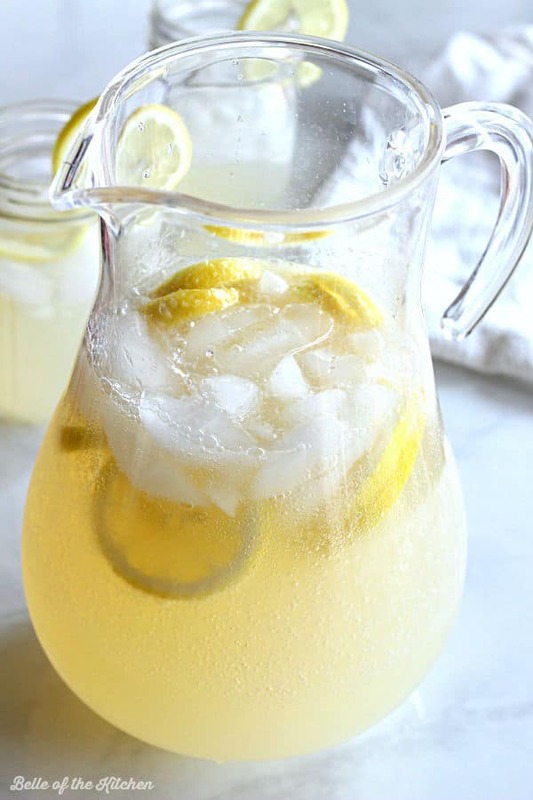 To make a large batch of Ginger Lemonade, simply fill a pitcher with lemonade, add some ice, and freshly sliced lemons, then top it all off with the Ginger Ale. Easy peasy! So there ya have it. A perfectly easy drink recipe to keep your springtime parties extra bubbly! This Ginger Lemonade is an easy way to make your spring get togethers more elegant and fun. 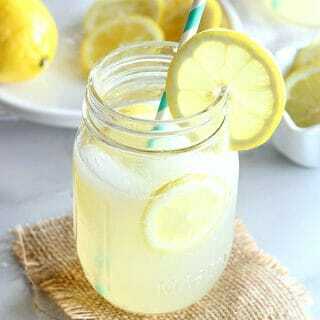 All you need is lemonade and Ginger Ale to make this refreshing and bubbly drink! 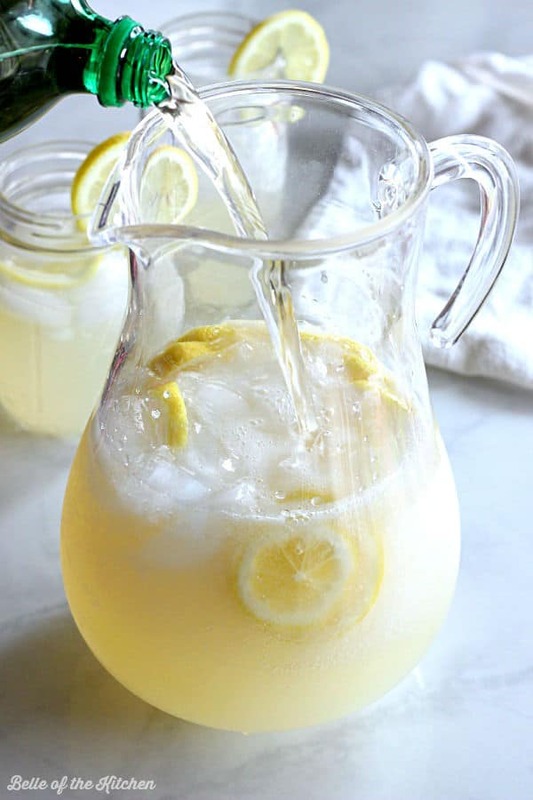 In a large pitcher, add lemonade, lemon ring slices, and ice. 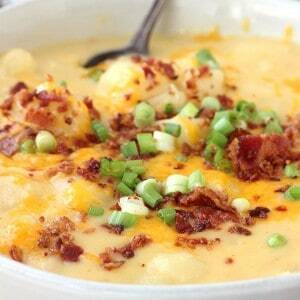 Top off with the Ginger Ale and serve immediately. Enjoy! I can’t wait to try this! I am so addicted to ginger right now! I love ginger, too! 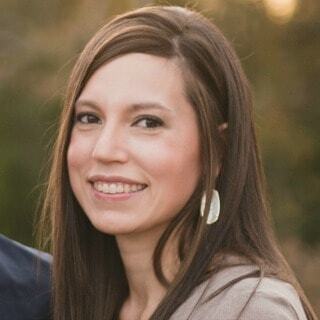 Thank you, Jennifer! Oh that is too funny about your son thinking it was too cold to go to school when it was 63 degrees! We would all be in shorts if the tempatures got that high here :). 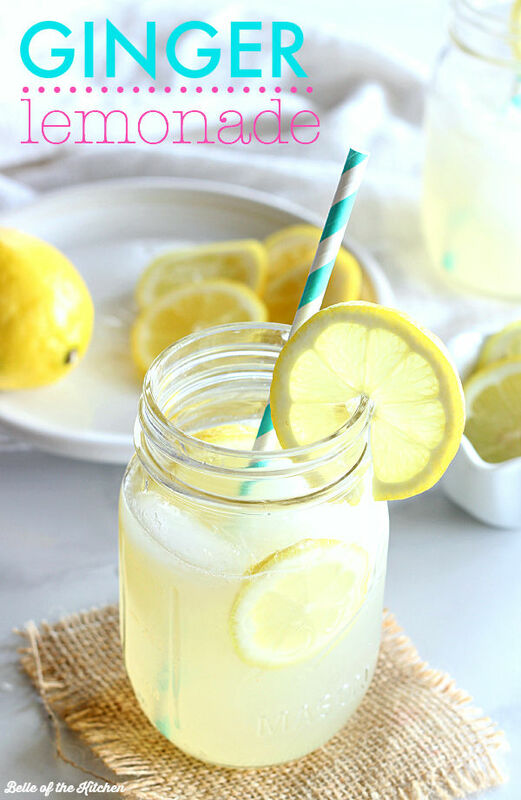 This ginger lemonade looks so delicios and refreshing, perfect for spring! Yes, he’s definitely been spoiled with all of this warm weather. When we move again, it’s going to be a hard change! Pinning this everywhere! 🙂 This would fast become a family favourite for sure! 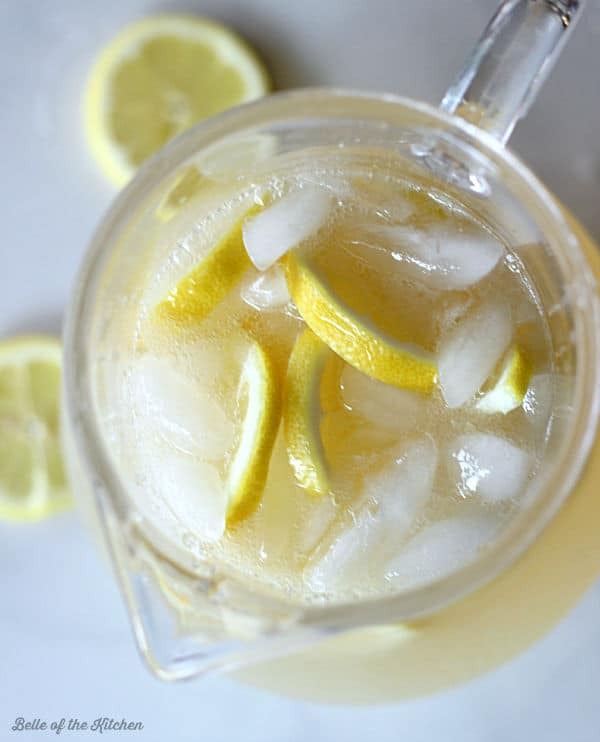 I LOVE lemonade in any form, and my family adore ginger ale – so it’s a perfect combination. Refreshing drink. All set for spring! ooh this looks absolutely scrummy, I love ginger ale and I bet it’s just so fresh when combined with the lemonade! Thank you, Michelle! It really is good together! Me – I’m ready for spring! I love this, it sounds so refreshing. I love ginger al! And You just made my day. I asked my husband when Spring starts and he said not for a couple of weeks. Total mood killer but the fact that it starts Friday and its supposed to be in the 70s here in KC, I can’t be any more excited! haha.. your poor little man. Sending him out in the cold like that! Too cute! 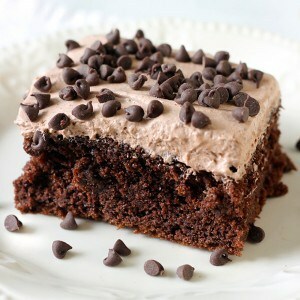 And yum.. what a great recipe friend! I know… I’m such a mean mama. 😉 Thanks girl! 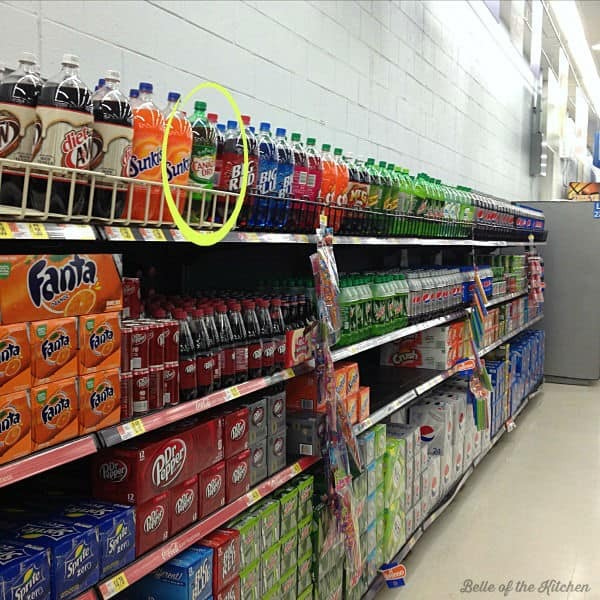 I love ginger ale and usually have a container of it in my pantry or fridge. 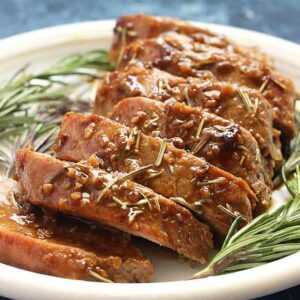 This is such a great recipe, I can’t wait to try it! 63?!! That’s like shorts weather in Minnesota!! I know… right?! He is totally going to suffer when me move!!! I love ginger ale and have a 12 pack of cans right now. Great idea combining it with lemonade! This is so pretty and Spring-like! This would be a great party drink anytime of the year and so easy too!